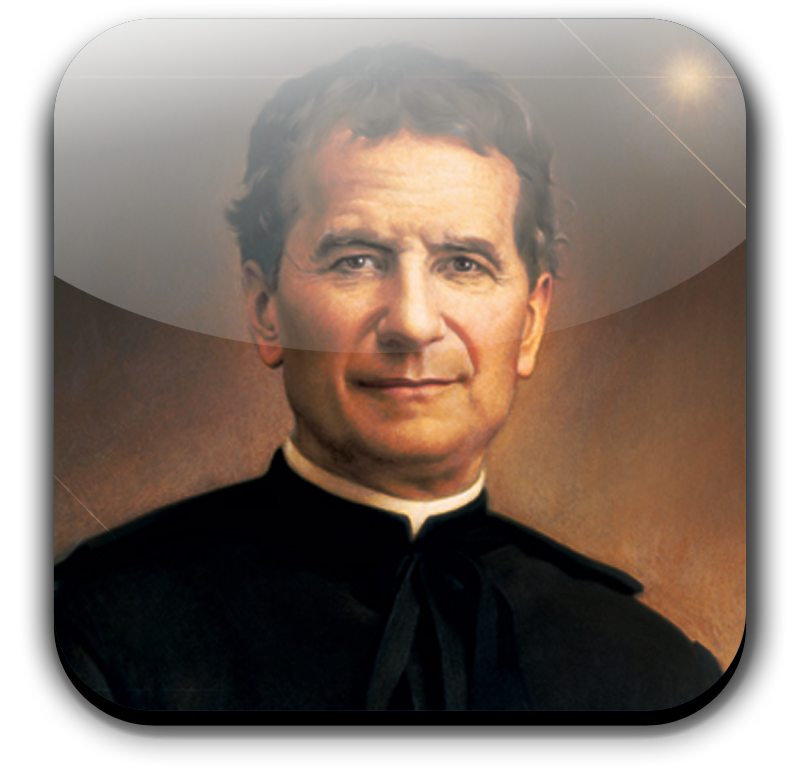 St. John Bosco was an excellent example of great holiness as well as love for his students. In his youth, he loved to gather the other boys and put on shows for them, on the condition that they would stay afterward and pray the Holy Rosary with him. This apostolic fervor prompted in him a desire to start a school for poor boys where they would receive care and religious instruction. These hopes were finally realized when Don Bosco started his Oratory in the town of Turin. This holy man received every boy that came to him, no matter how dirty or downtrodden he might be. The fact that a poor priest like St. John Bosco found ways to feed the hundreds of hungry boys that flocked to him is a miracle in itself. 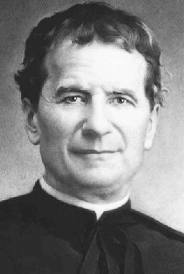 Loving his boys as his own children, Don Bosco was concerned not only for their bodily health, but especially their spiritual welfare. The instruction he gave his beloved boys was beyond that which anyone else could give. For example, St. John Bosco sometimes had prophetic dreams concerning the state of the souls of his boys, and he shared them with those he saw in the dreams for their spiritual betterment. 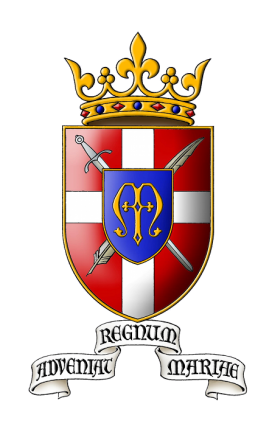 Passing through many hardships and disappointments, this saint overcame all of them. His holy life, filled with suffering and the complete submission of himself to God’s will, ended on January 1, 1888, at seventy-two years of age.